A KS2 lesson guide that helps develop an understanding of key terms like 'recycling' and 'recyclable' through recording and interpreting, and classifying data. A lesson idea to encourage investigative and enquiry skills around the theme of decomposition of different materials. A resource to support the lesson guide 'Water Bottles - lesson guide'. 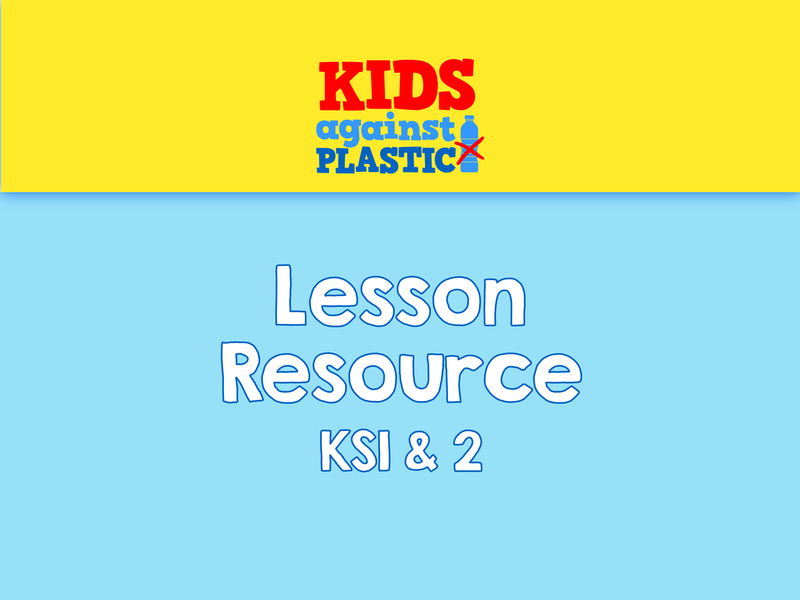 A KS1 lesson that helps pupils to identify different types of plastic: single use vs reusable, and the skills associated with using data to answer questions and persuade. A lesson guide suitable for KS1 and KS2 that looks at the term 'recycling' and how this applies to (or not) different materials such as plastic. A lesson resource linked to the lesson guide 'Plastic Recycling'. 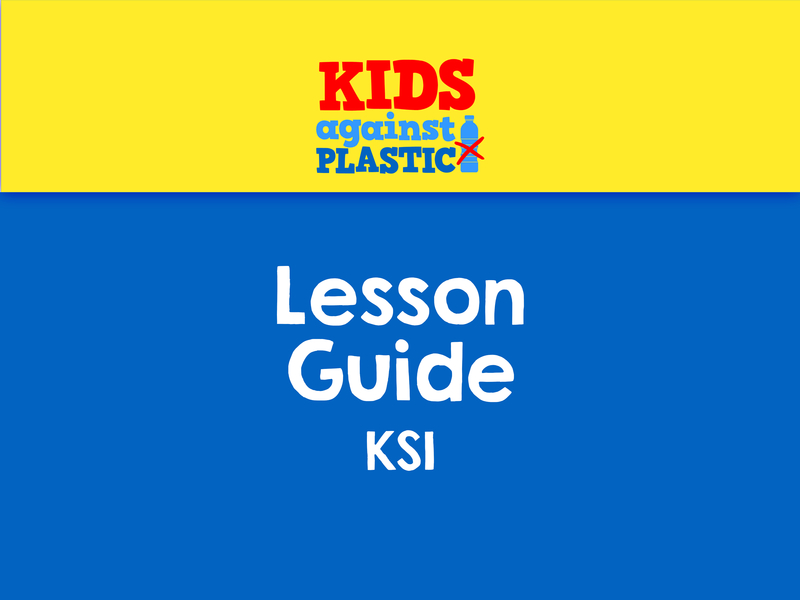 A lesson guide to help encourage an understanding of the hazards presented to natural environments and living things by plastic pollution. Investigating materials based on their properties.